The previously untitled Men in Black spinoff film has finally been given a name. Collider is reporting that it will be called Men in Black International. However, Sony’s not exactly trying to hide this news. Apparently Collider’s Steve Weintraub saw the Men in Black International booth at CCXP, which is one of Brazil’s biggest comic conventions. Sony Pictures is presenting a Men in Black panel this Saturday at CCXP, which may offer additional details about the new film. Thor: Ragnarok stars Chris Hemsworth and Tessa Thompson are reuniting in this project as Agents H and M, respectively. Reportedly, Will Smith and Tommy Lee Jones’ Agents J and K will not appear in this spinoff. However, Men in Black International will continue the same fictional universe. Agents H and M are part of MiB’s London branch, which is run by Liam Neeson’s character. H and M’s latest case will call upon them to solve a murder mystery with global implications. 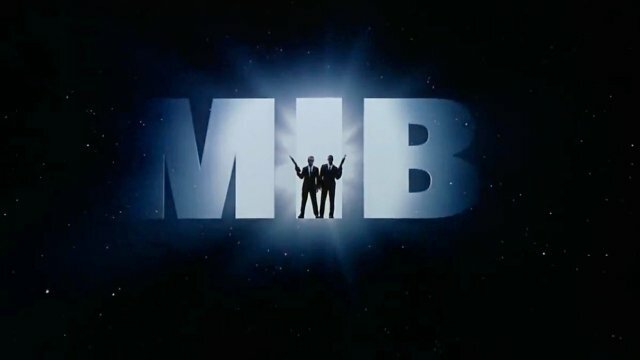 Men in Black International will hit theaters on Friday, June 14, 2019. What do you think about the title for the upcoming Men in Black spinoff? And which countries need their own MiB branch? Let us know in the comment section below!